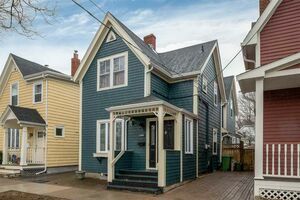 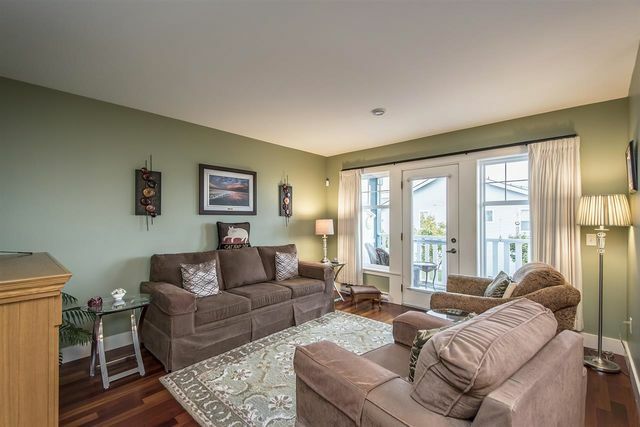 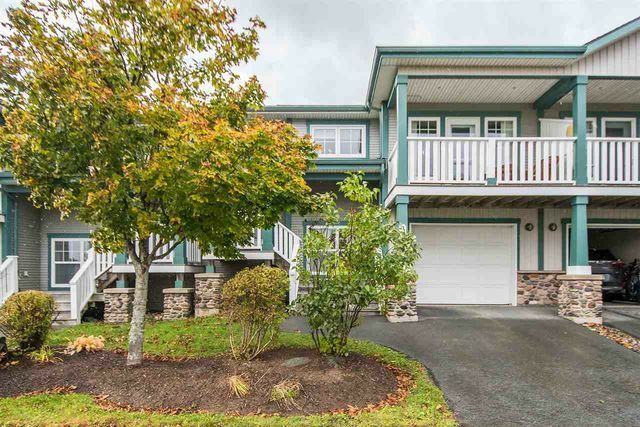 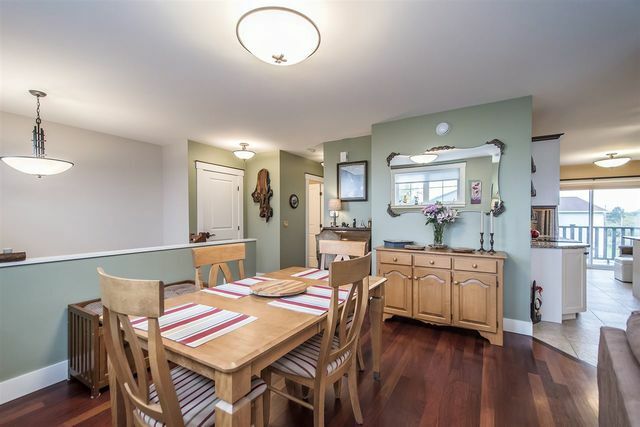 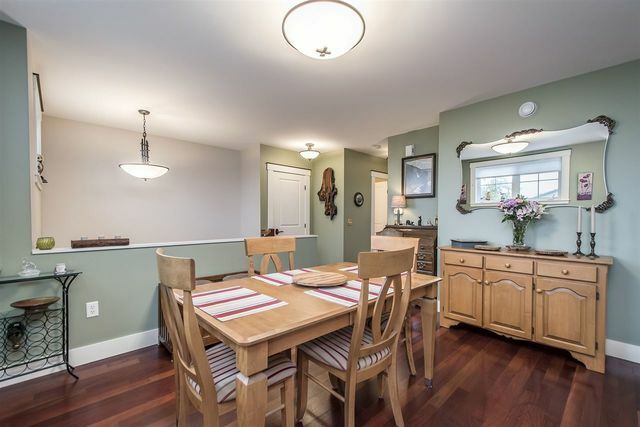 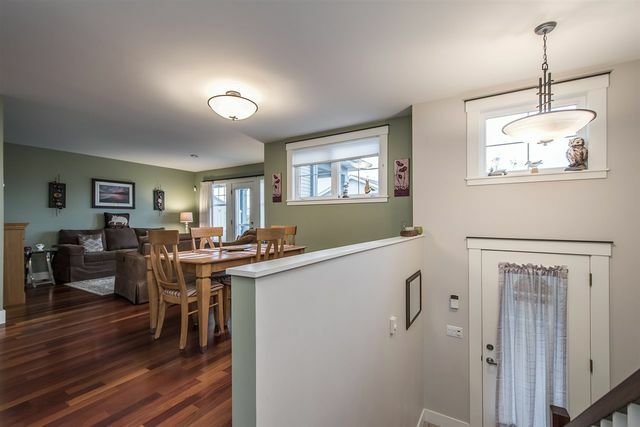 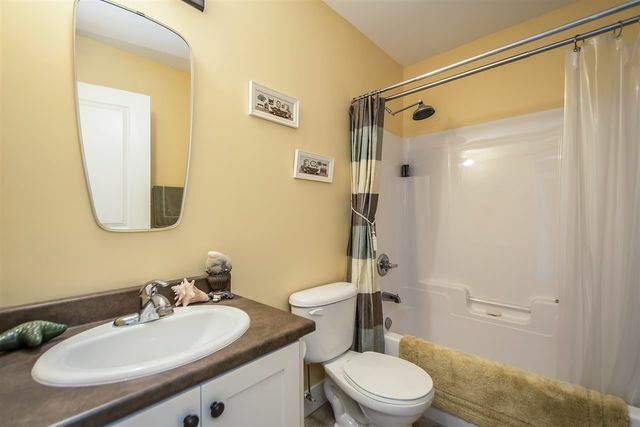 32 Sailors Trail, Eastern Passage (MLS® 201825359 ) The original model home for this seaside community, this immaculate home features many upgrades, including granite counters, stainless steel appliances, dark hardwood floors, upgraded trim details, high end ceramic tiles, and more. 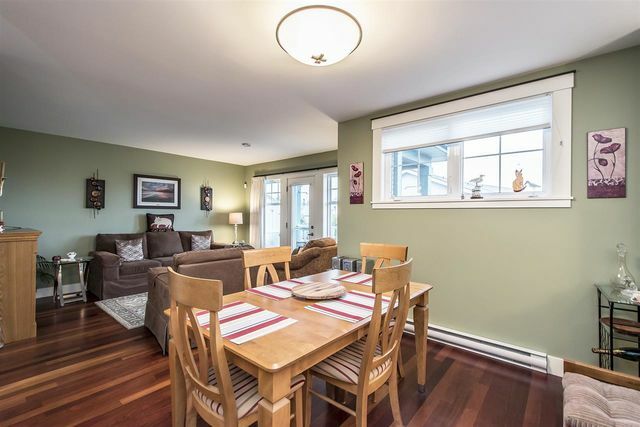 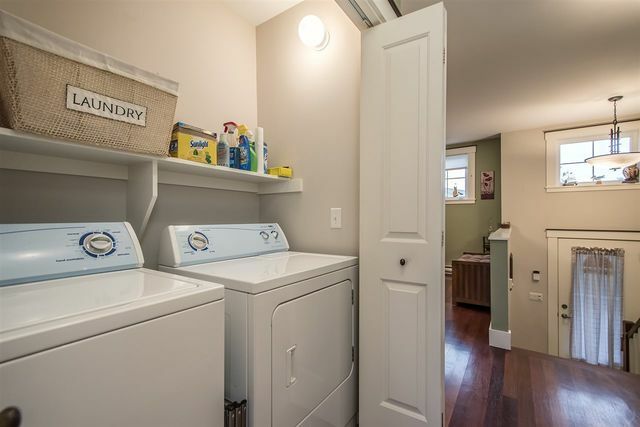 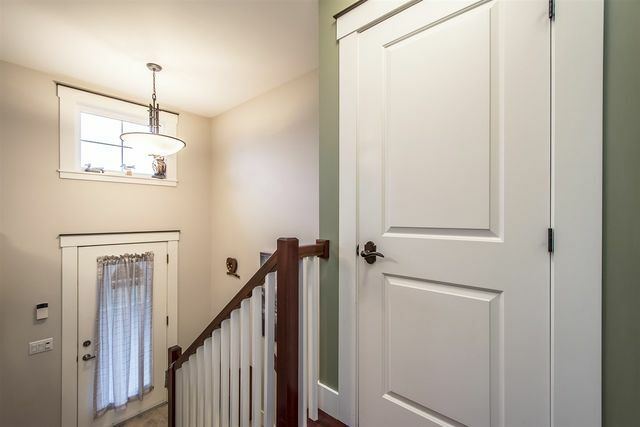 On the main floor, this home features an open dining room/living room with access to the front balcony, a bright eat-in kitchen with pantry and garden door to the back deck, a spacious master bedroom with 5 pc en suite and a walk in closet, plus a convenient main floor laundry and a powder room. 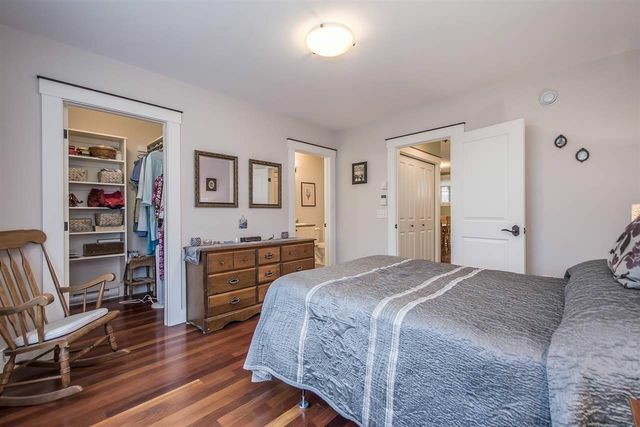 Downstairs there's a large rec room with walk out to the back patio, a second bedroom with a large window, a den with French doors, a full bath, and access to the built in garage. 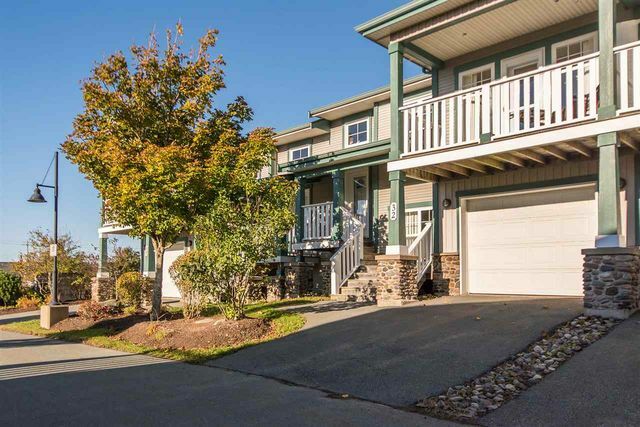 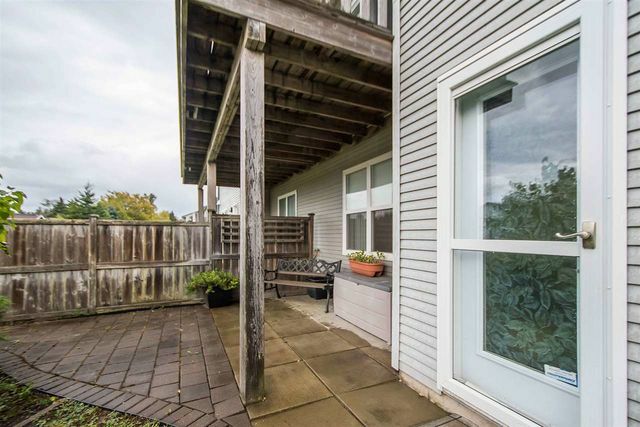 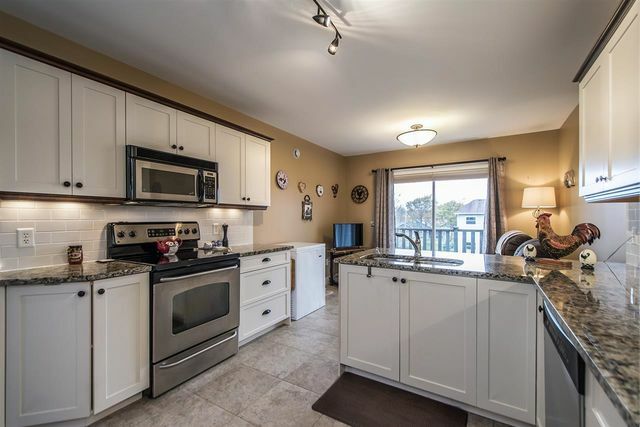 The Village at Fisherman's Cove is a charming seaside community with Craftsman architecture, gorgeous landscaping, a club house with guest suite and heated in ground pool, and friendly neighbours. 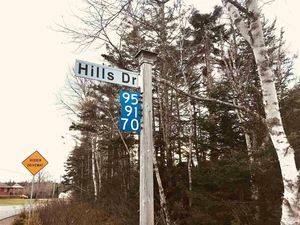 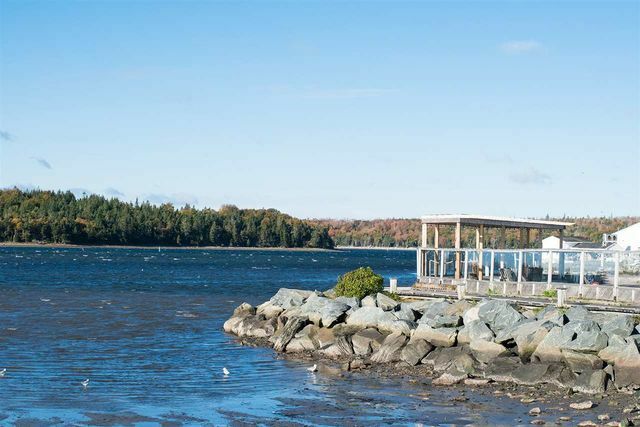 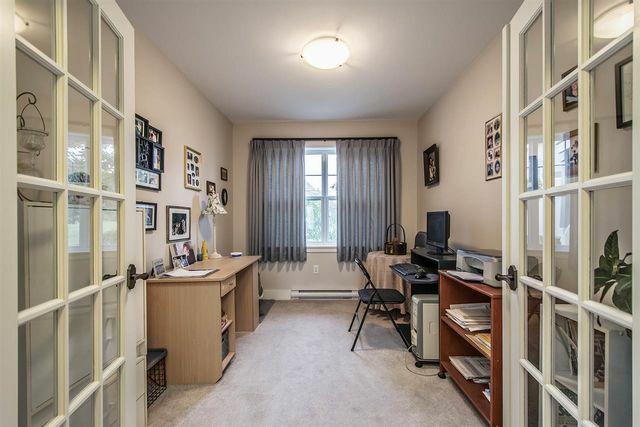 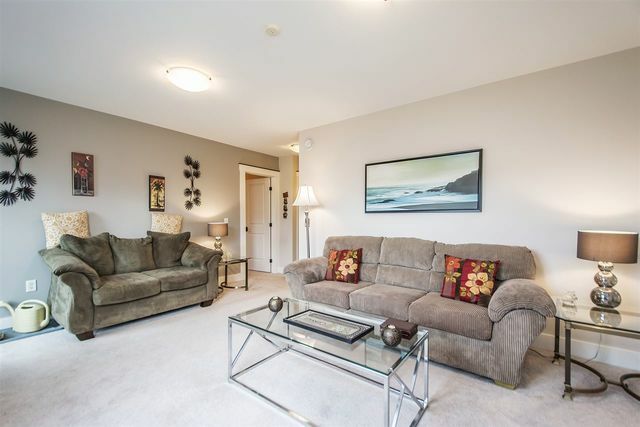 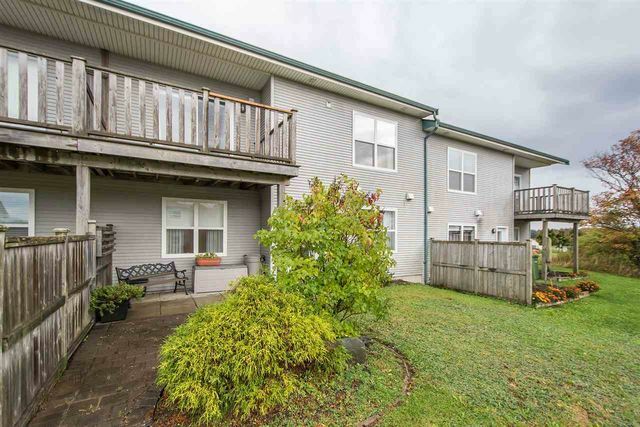 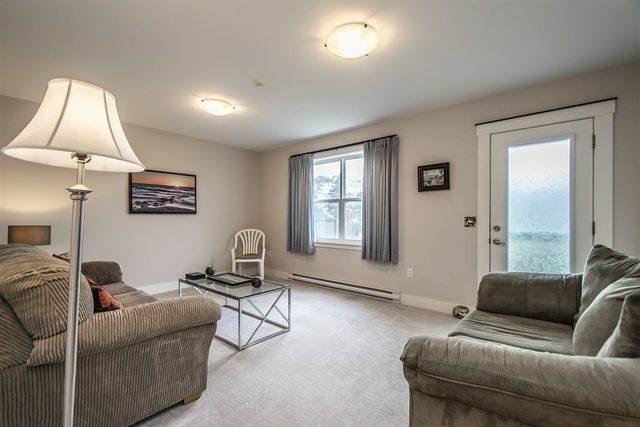 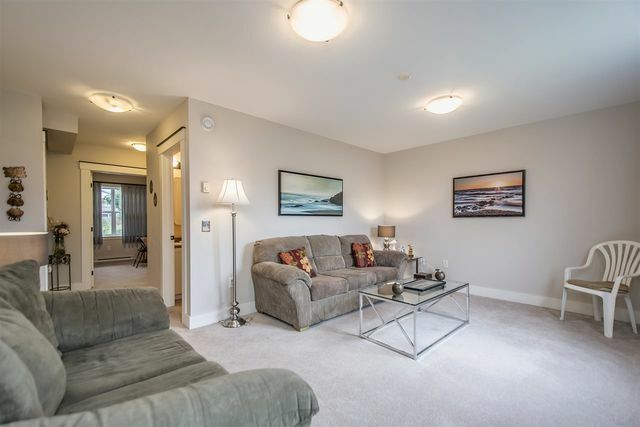 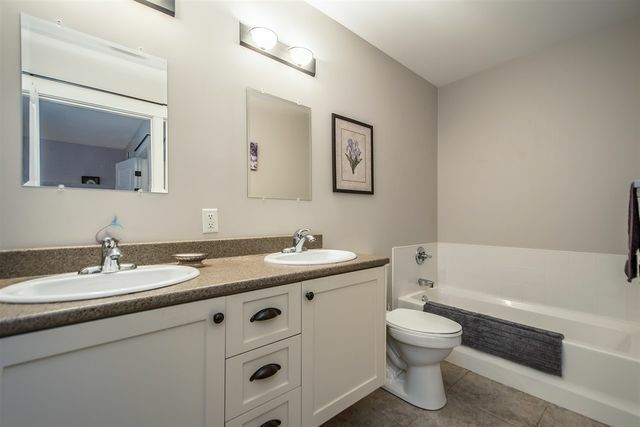 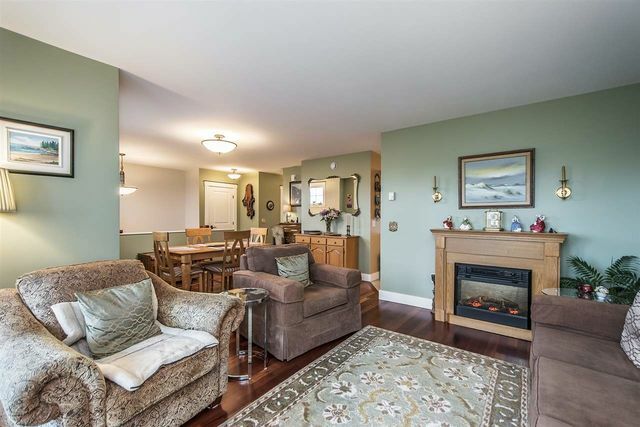 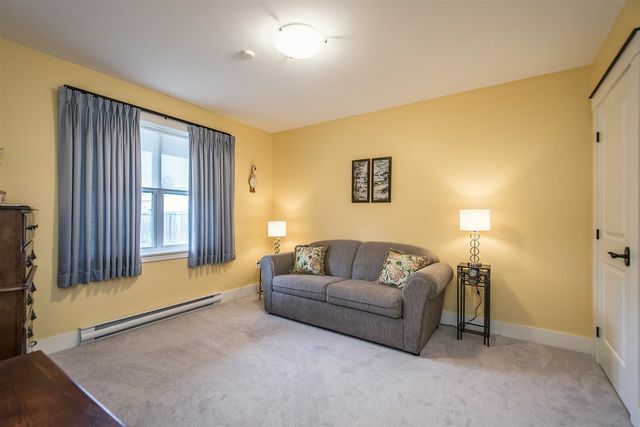 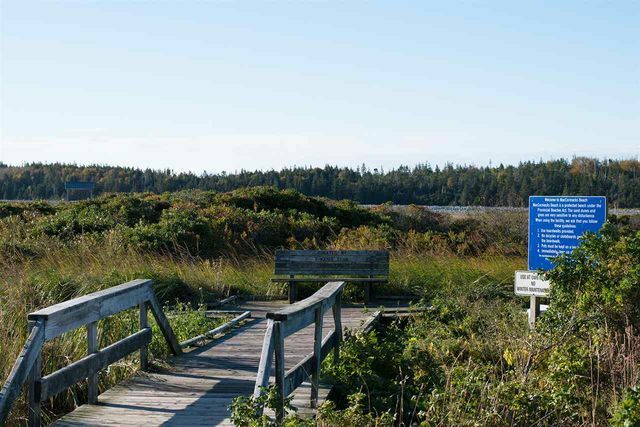 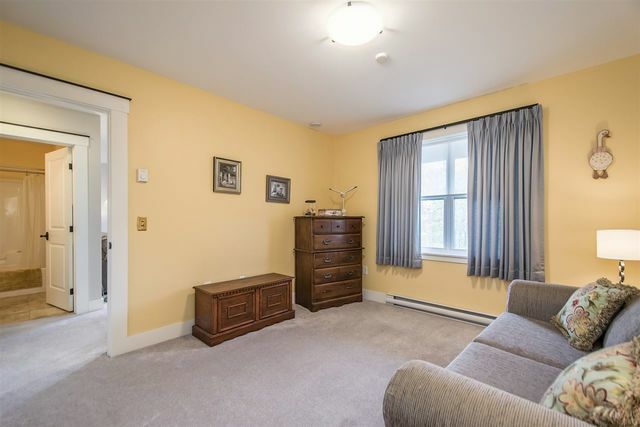 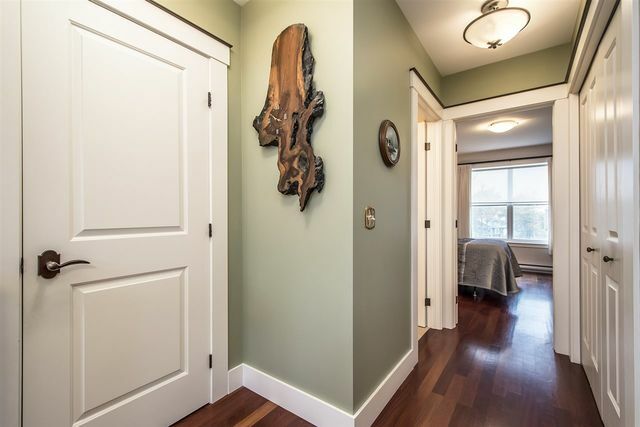 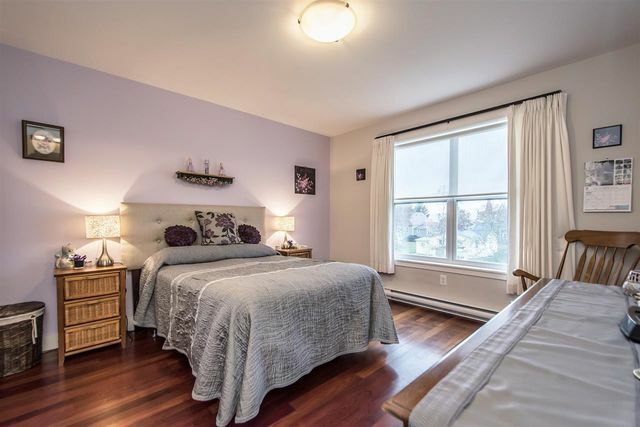 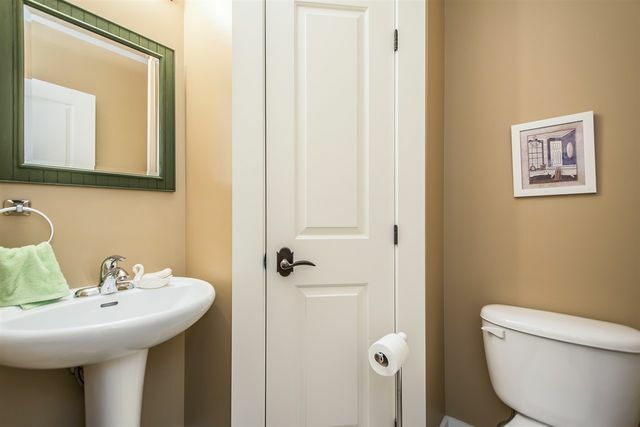 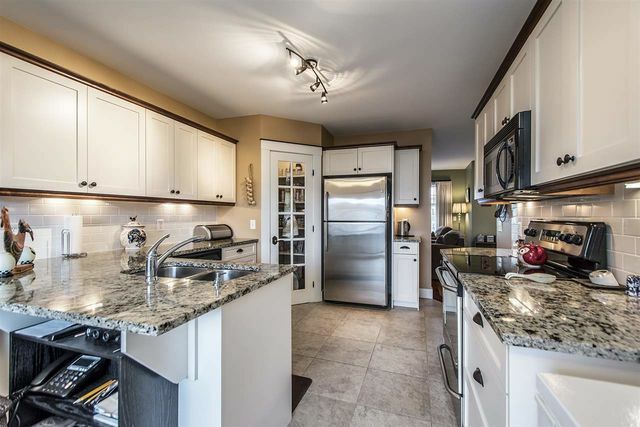 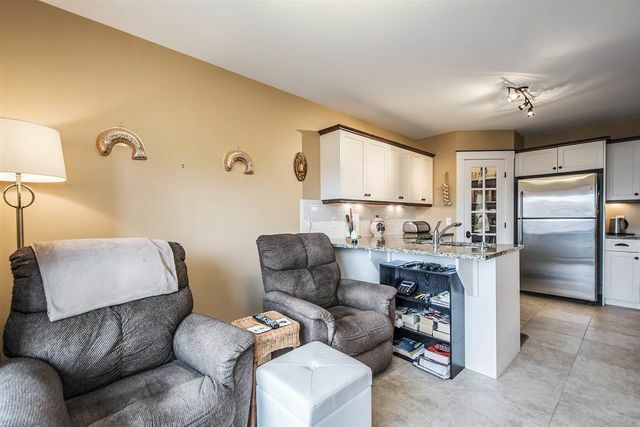 Only 15 minutes from downtown Dartmouth, this well managed condo community is just steps from the boardwalk at MacCormack's Beach and the shops and restaurants of Fisherman's Cove, as well as just a short drive to Hartlen Point Golf Club. 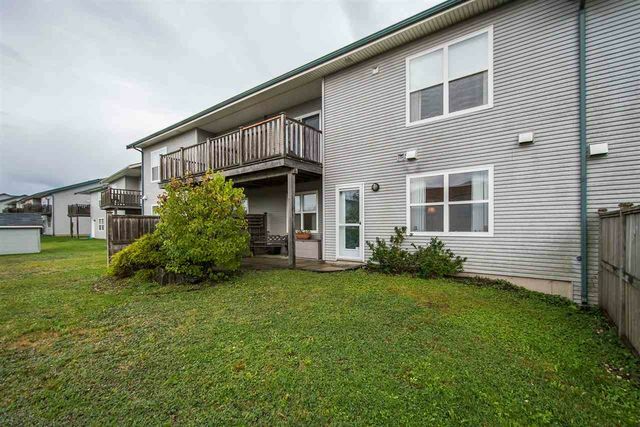 And with all the exterior maintenance taken care of, you'll have plenty of time to relax on your deck, enjoy the beach, or visit the club house!